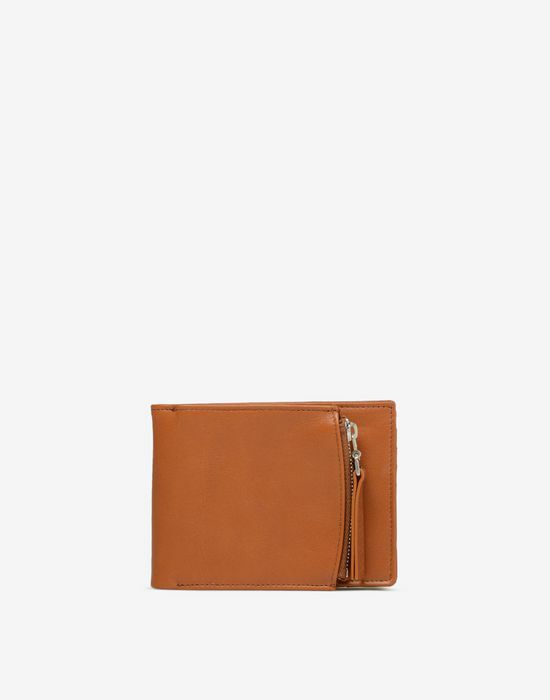 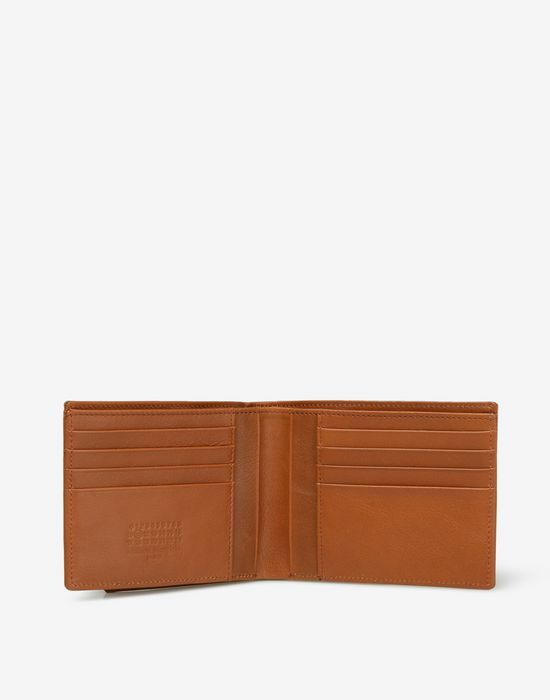 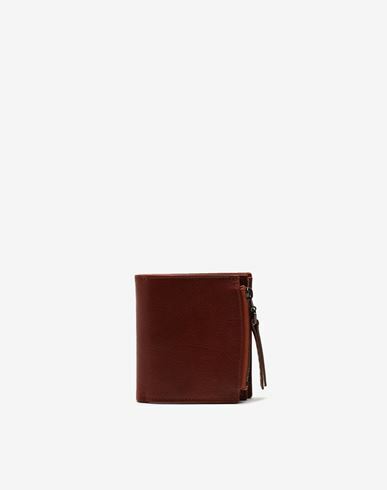 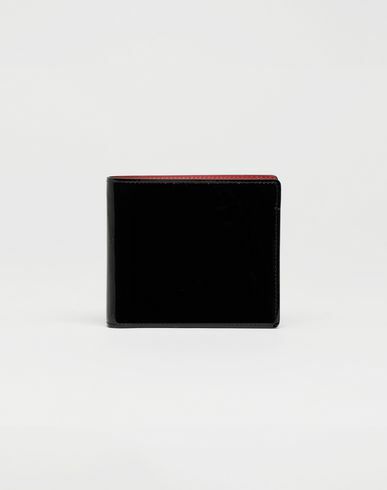 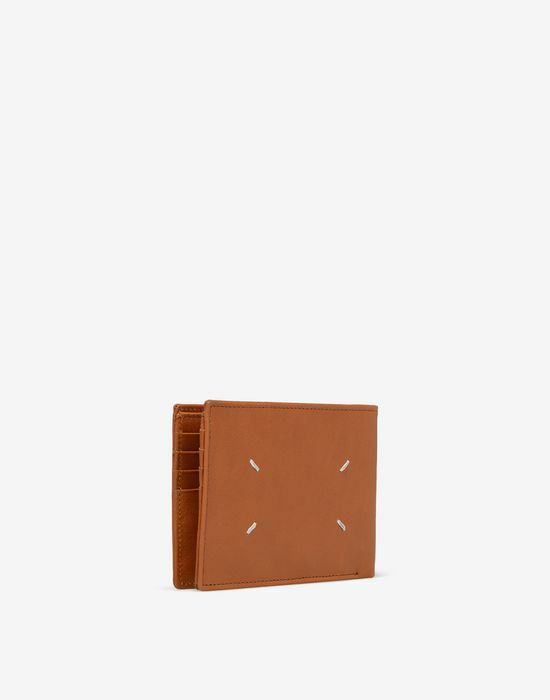 Calfskin leather wallet. 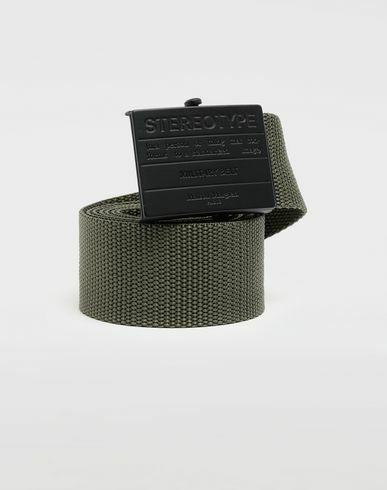 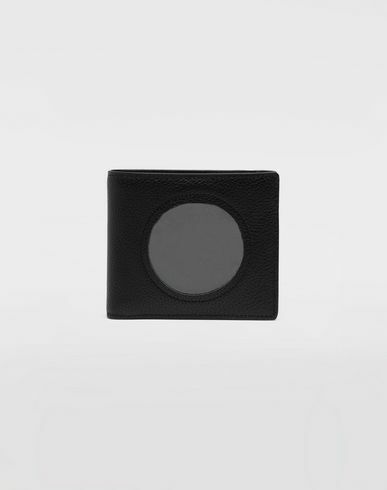 It closes with a zip closure and features credit card holder compartment on the inside. 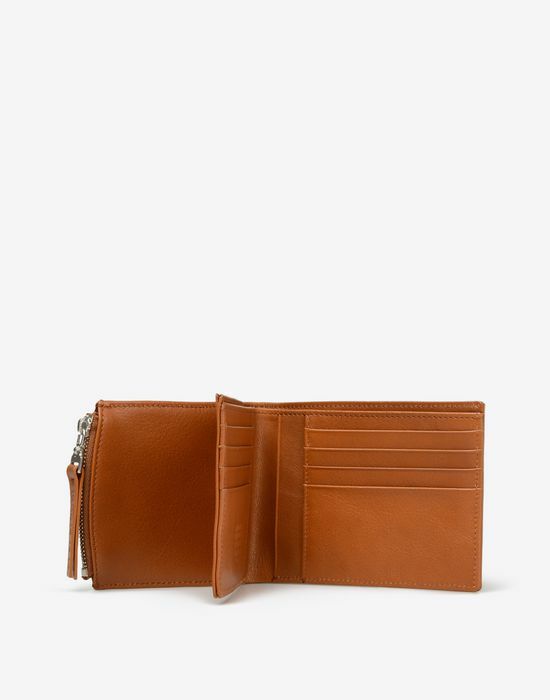 It is endowed with the maison's signature four stiches and measures 13 cm / 5,1 inches lenght and 9,5 cm / 3,7 inches height.